Nonprofit HMBANA milk banks give highest priority to hospitalized infants who are preterm or otherwise ill. 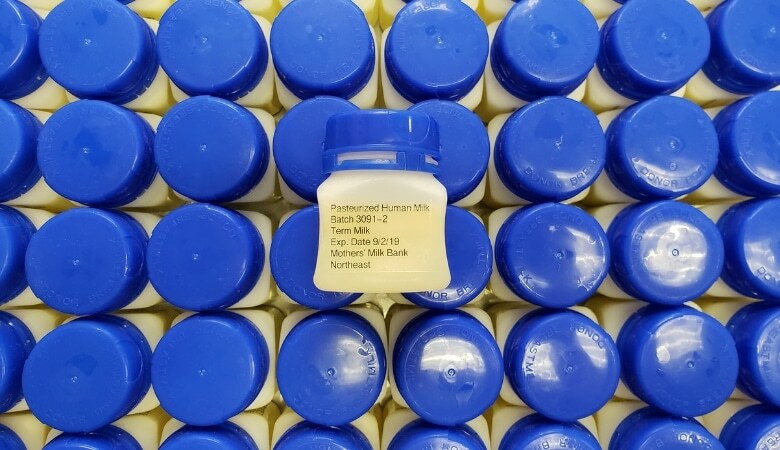 However, babies who are out of the hospital may also receive pasteurized donor human milk. Families will need a prescription from their healthcare provider. Please click on the following link to download our prescription form. Ordering donor milk for a hospital is a separate procedure. If your hospital doesn’t have a donor milk program, parents may still be allowed to bring some in. Please contact Rachel Karten, Shipping and Accounts Manager, at orders@milkbankne.org or 617-527-6263 x4 to inquire.